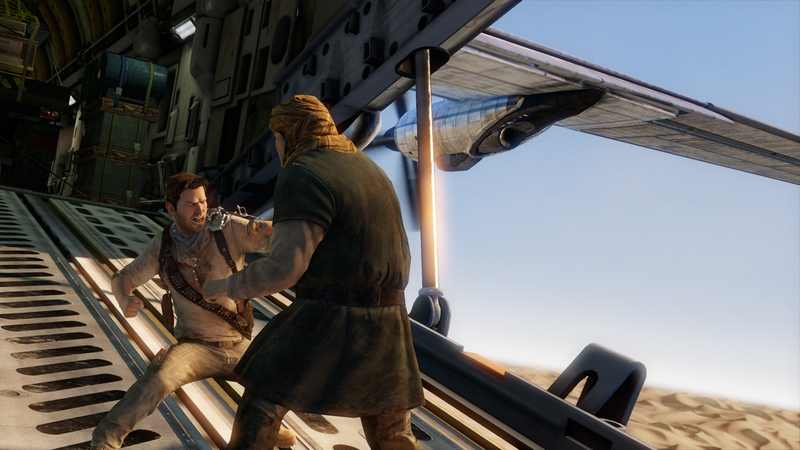 You can't leave Nathan Drake alone for five minutes without him boarding a plane and getting in a fight. 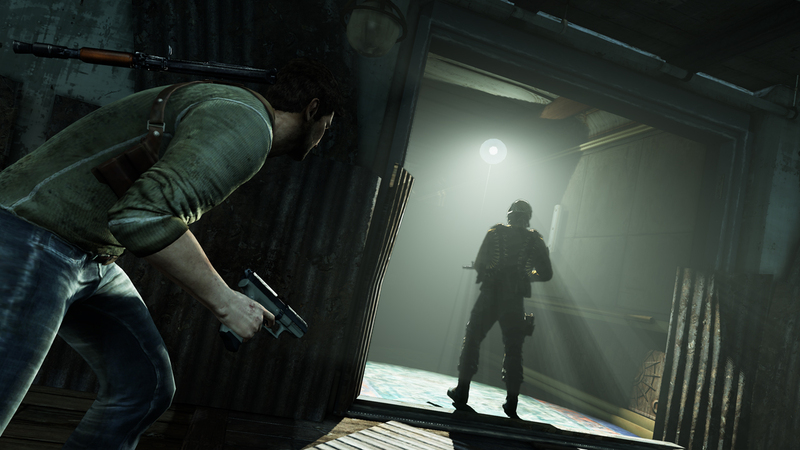 Nathan Drake is never one to shy away from danger, but in this new trailer, it's pretty clear that this devil may care attitude doesn't extend to other people. 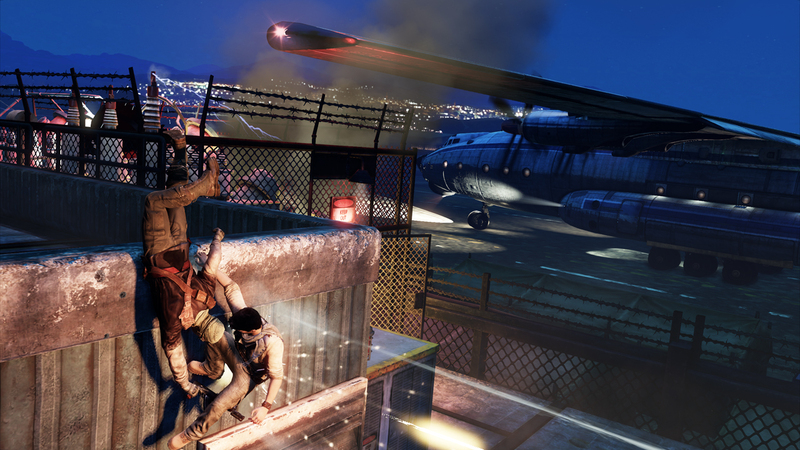 While Drake is more than happy to infiltrate a rather sketchy looking airfield, he's not so keen on putting Elena in the same peril. 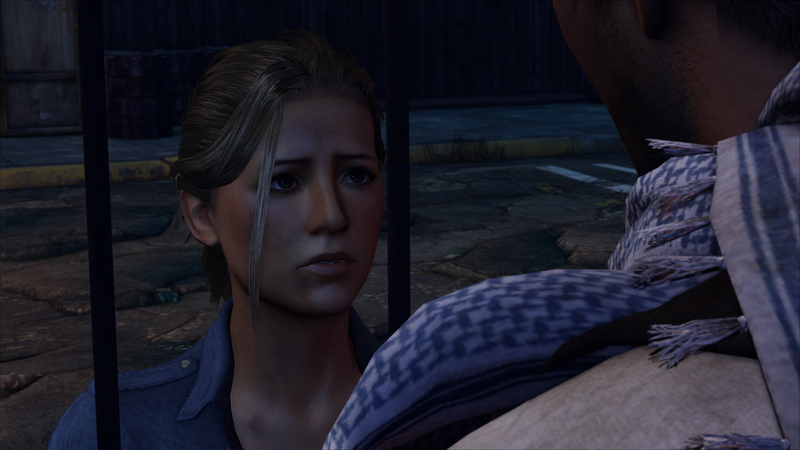 As you might expect from a series that draws so much inspiration from movies, the trailer is rather cinematic. 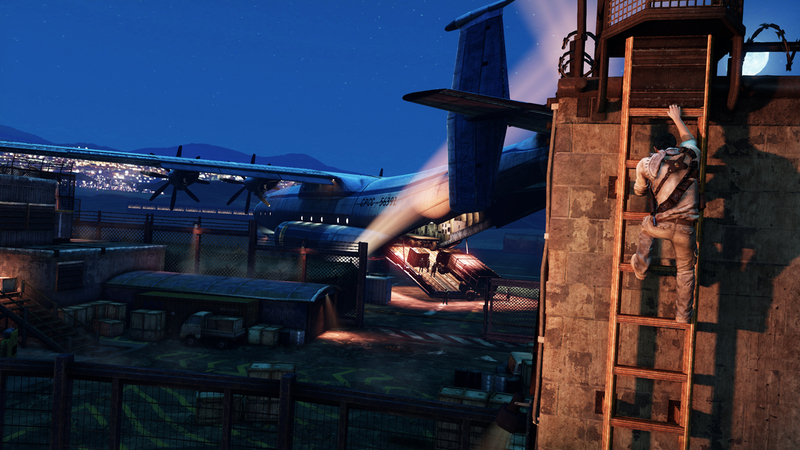 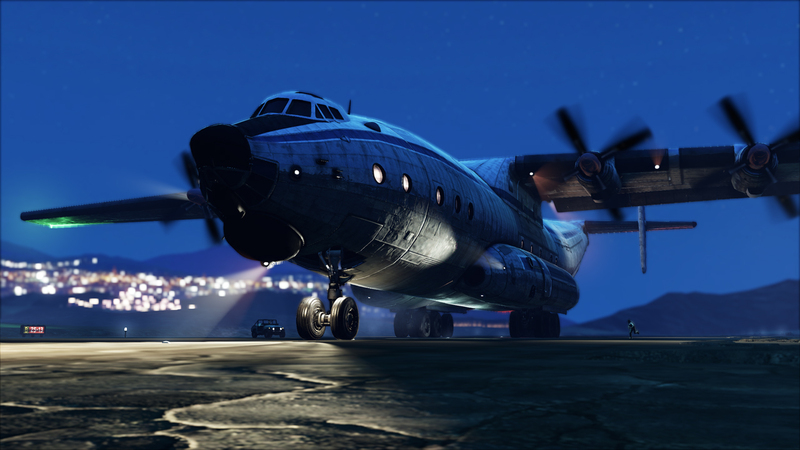 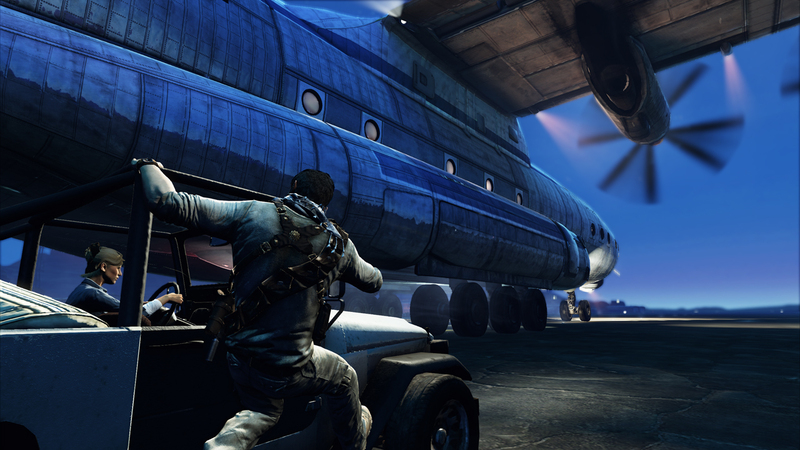 In it, Drake sneaks across the airfield and boards a plane, but is discovered and has to fight to for his life. 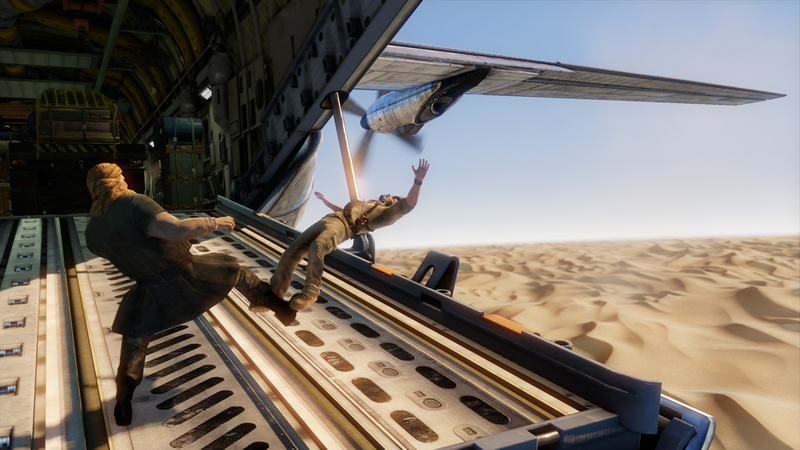 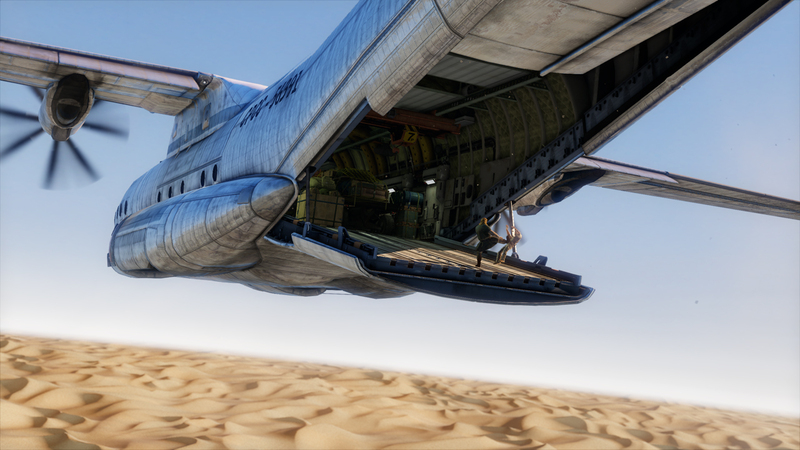 The trailer ends with Drake hanging out the back of a plane over a desert, and considering the box art for the game shows Drake in a desert near a crashed plan, it seems pretty safe to assume that neither he, nor the plane makes it out unscathed. 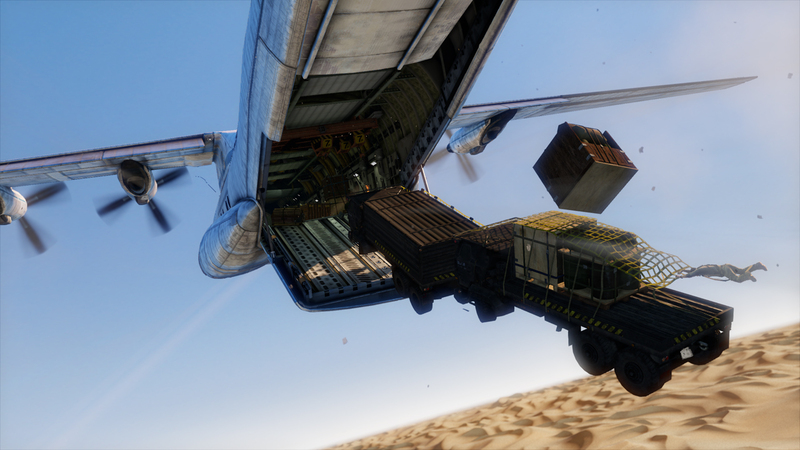 As well as the new trailer, there are a bunch of new screenshots. 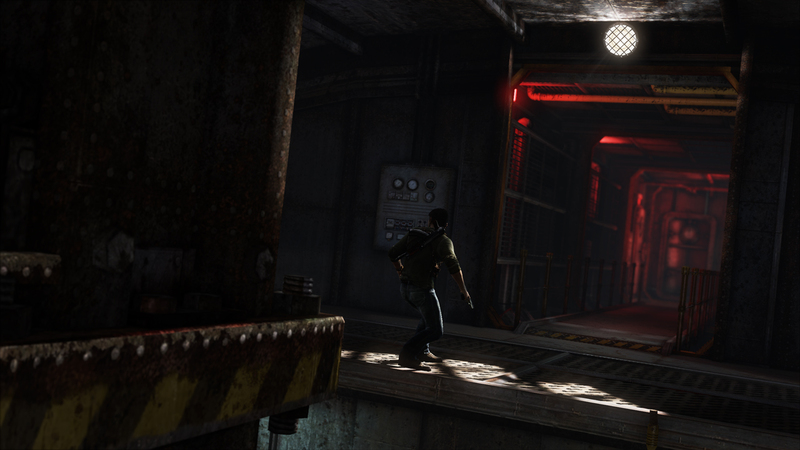 As you can see, the screens mostly show the same parts of the game as the trailer does, but looks at different areas and scenarios within them. 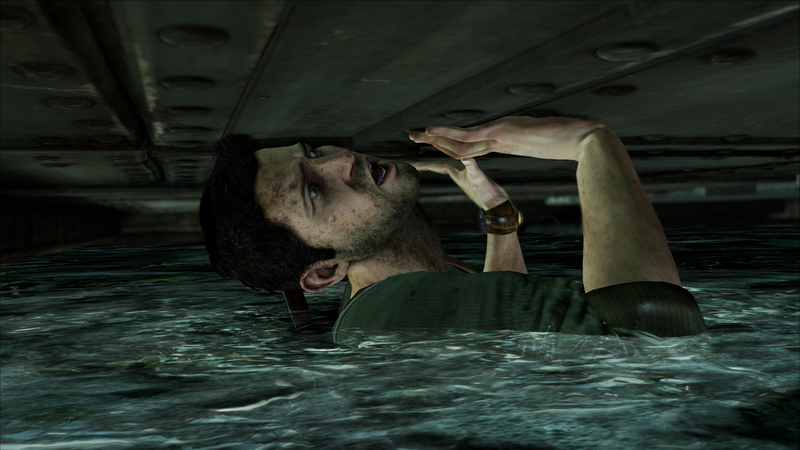 There are also a few screens of Drake sneaking around what looks like a battered old ship, with another where Drake appears to be in imminent danger of drowning. 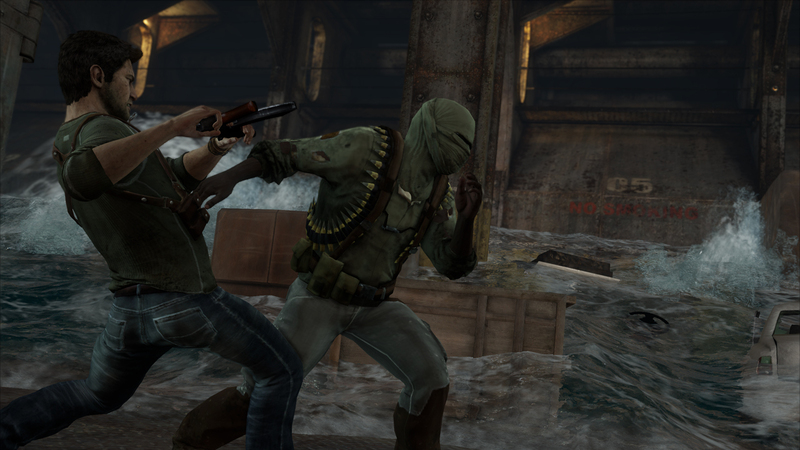 Uncharted 3: Drake's Deception comes out for PS3 on November 1st.